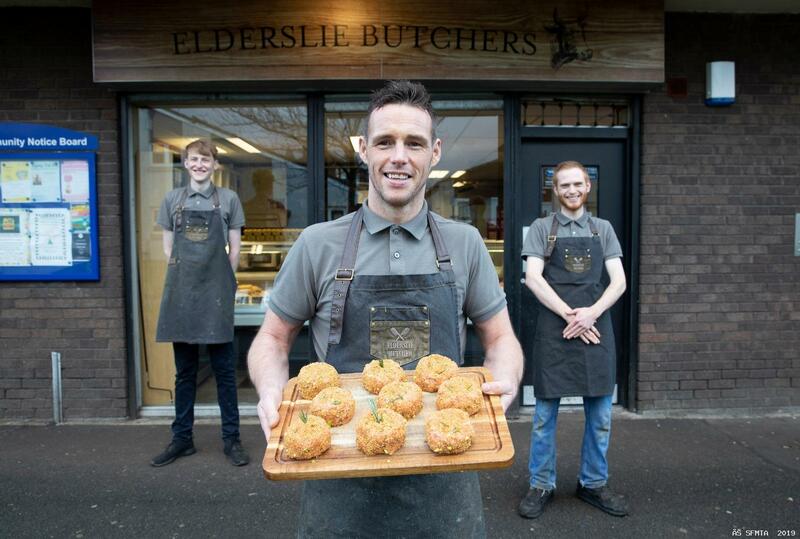 Well done to Gavin Colquhoun and his young team at Elderslie Butchers have been presented with the Butcher of the Year Award at the Farm Shop & Deli Awards 2019 held at the NEC Birmingham on Monday 8th April 2019. 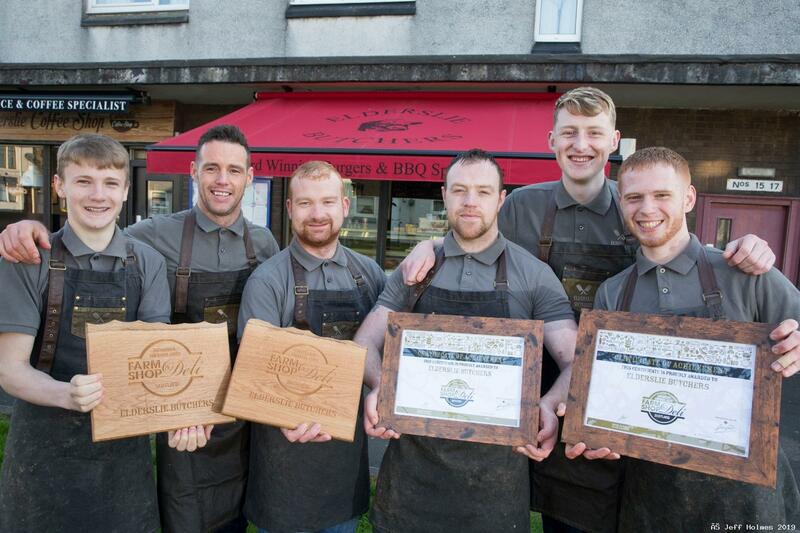 Congratulations to Hugh Black and Sons in Bathgate who were commended and worthy finalists. A team of over 20 leading experts judged the entries online before coming together last November to deliberate and shortlist the contenders. 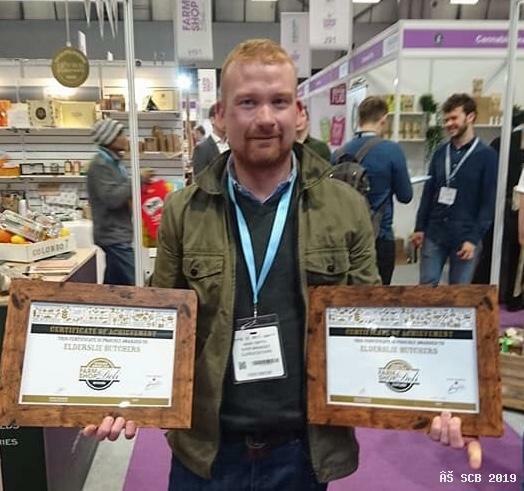 During January and February secret visits across England, Northern Ireland, Scotland and Wales took place before the winners, and overall Retailer of the Year, were decided. The coveted accolades celebrate the best specialist independent retailers with judges looking for the most impressive levels of service, product knowledge, initiative, innovation and community involvement. 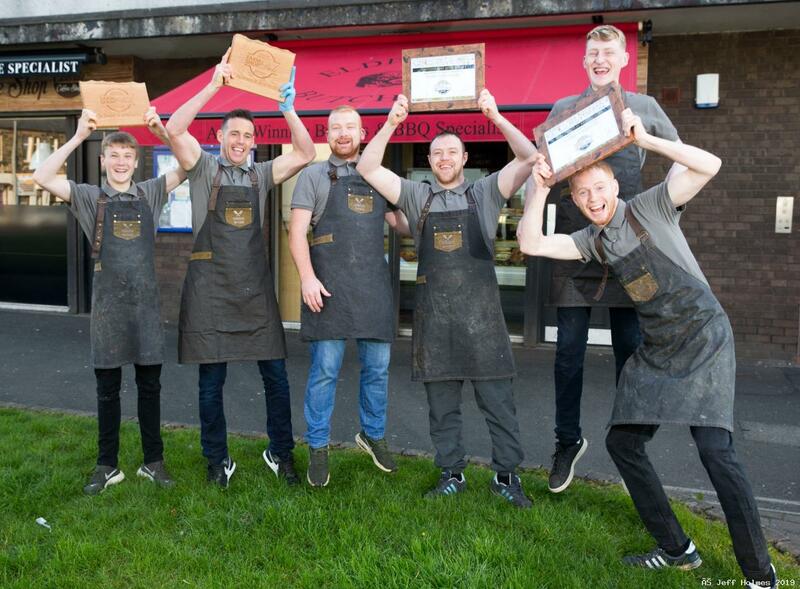 “More work than ever goes into the Farm Shop & Deli Awards, including an increased number of visits and more hours spent on the road for our judges. This gives the Awards even more kudos and esteem, as does the experience of our 20 judges who represent all aspects of the food and drink sector. 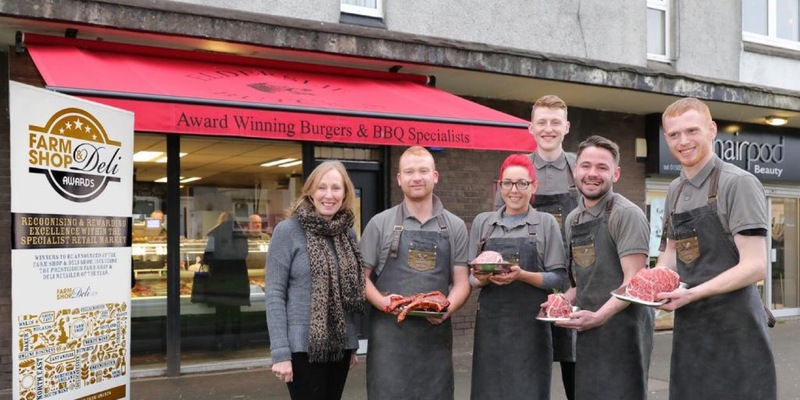 "Some of them are previous Retailers of the Year and appreciate how much benefit is gained by winning an award and the amount of work and expertise required to triumph. 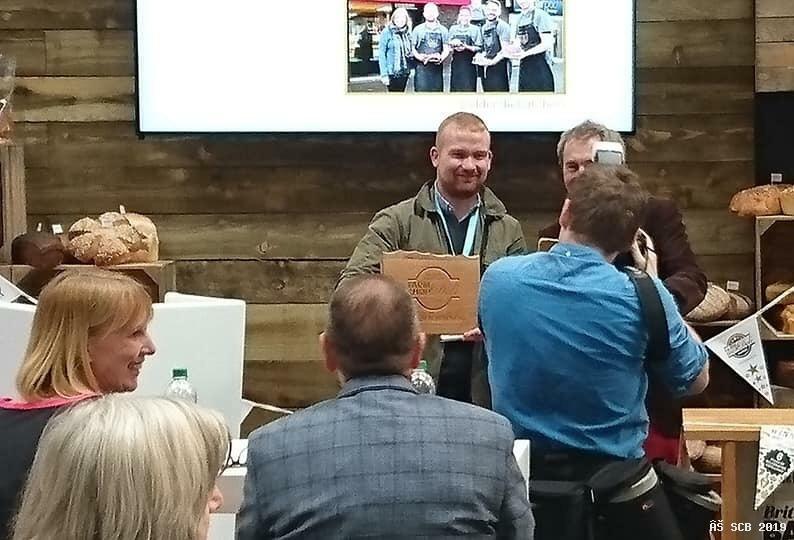 Winners and finalists get marvelous consumer and trade coverage, including a social media reach of 120,000 and a live announcement of the winners, and those shortlisted, at the Farm Shop & Deli Show at the NEC."